Sunshine Sparkle Bright is a fast acting natural water clarifier and works with filtration without clogging and enhances water quality. The product works to get rid of cloudy water and produces clear and sparkling water. It’s non-toxic, non-hazardous and environmentally friendly. Users can safely use the product as often as necessary. It can also be used for regular maintenance after cleaning tile or algae treatments to keep water clear and sparkling. Users can add the product weekly to keep water quality at its peak. Product can be re-applied after 24 hours if additional application is necessary. Sunshine Sparkle Bright is a cost effective way to improve water quality and filtration. 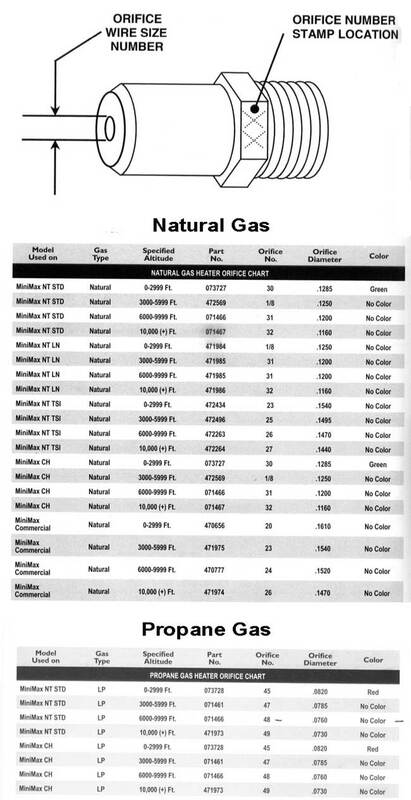 It isn’t affected by chlorine and works at all pH levels. 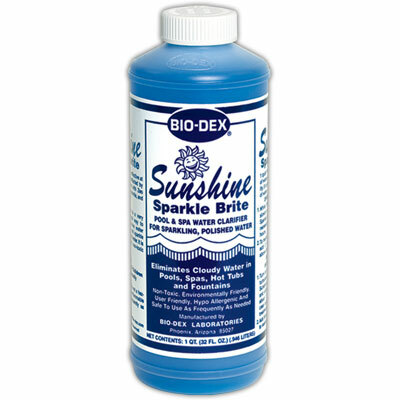 Sunshine Sparkle Bright works with filtration and creates exceptional water clarity, is non-toxic and non-hazardous. 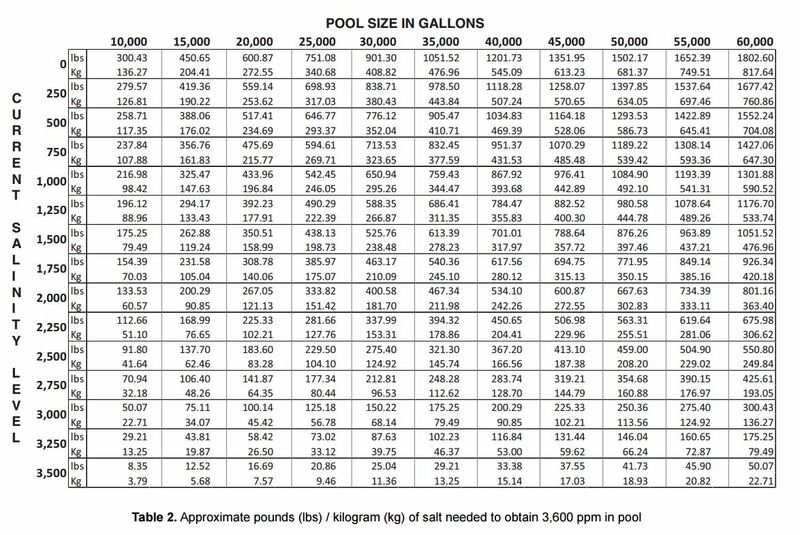 One quart treats up to 80,000 gallons of water depending on water quality. While filter system is operating, slowly pour 8 ounces of Sunshine Sparkle Brite through skimmer. If necessary, repeat the treatment in 24 hours. SPA SUPER SPARKLE : Turn on system to generate water tubulences and add 2oz of Spa Super Sparkle to the water per 500 Gallons. Allow to mix throughly for 3 minutes. Water should clear quickly. Use with Spa Oil-Out for exceptional clarity and clean.